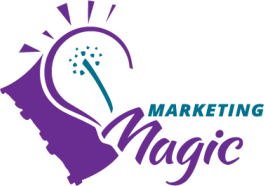 To discuss keynote opportunities for your event or organization, contact slichti@marketingmagic.ca. Shirley Lichti has an extensive background in marketing, advertising, promotions, and training with IBM. She has worked in Canada, the Caribbean, and Japan. Shirley has been a featured keynote speaker at conferences and has delivered marketing seminars, marketing workshops and customer service workshops for organizations such as the Stratford Festival, Scotiabank, Manulife Financial and Lexus Canada. 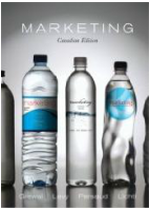 Shirley teaches marketing at Wilfrid Laurier University, where she was recognized with the 2002 School of Business and Economics Outstanding Teacher Award. She was honoured as one of Laurier's "Most Popular Professors" in the MacLean's Guide to Canadian Universities in 2003, 2004, 2005 and 2006. Shirley received the Leadership in Faculty Teaching (LIFT) Award, for teaching excellence, from the Ministry of Training, Colleges and Universities in 2007. Your presentation was right on the mark and easily understood by all levels of staff present. I only wish the weather would have cooperated and more staff could have benefited from what you had to say. I'm so pleased that you took the time to understand the issues we wanted to address with our audience over the course of the day. With your keynote providing such specific insight with quantified research, you directly validated our message for the day before we even got started. As a result, everyone was open-minded and interested in positive change for the duration of the forum. Thanks again. The feedback was tremendous. I am writing to congratulate and thank you for your presentation at our January Conference. It always makes the chairperson look good when the speaker is so well received. I have received many compliments on your presentation. You will be pleased to know that many members have requested a repeat performance. 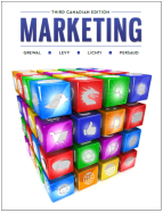 SHIRLEY LICHTI IS AUTHOR OF THREE EDITIONS OF MARKETING. 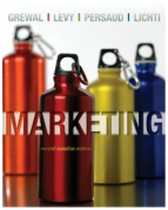 Shirley Lichti is the co-author of three editions of Marketing, published by McGraw-Hill Ryerson.